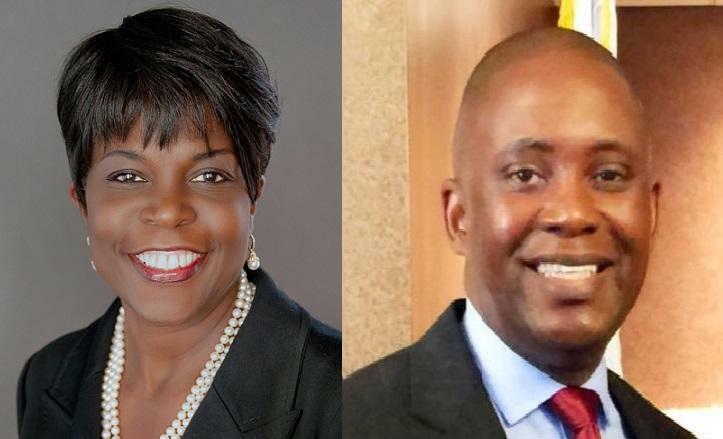 FAMU Trustee Kelvin Lawson made the first attempt to fire President Elmira Mangum. Lawson alleges the President was responsible for more than $300,000 worth of renovations done to the President’s House, plus the addition of a $70,000 garage. Mangum says most those projects were approved before she started the job last year. She also pushed back on claims she misappropriated funds by using state dollars for a signing bonus for Provost Marcella David. It later came out that most schools do something similar and pay the money back—which Mangum did last week, after the start of a new fiscal year. It’s no secret the President and the board have been at odds for the majority of her time at the school, and she wasn’t shy about saying how she felt about the situation. “I came to Florida A&M University to put it in a better place, to raise its notoriety. I think I’ve raised it to a point where we are respected as an institution. But every day we do this, we have counter-active forces trying to tear it down," she said. She also accused the board of a witch hunt. A second attempt to fire Mangum without cause by Trustee Robert Woody failed on a tied vote. While not all trustees supported the push to fire the president, most say they have problems with her administration. But Trustee Cleve Warren says the problems go both ways. “There is much water that’s passed under the bridge here, and we can’t summon it back," he said. Trustees are still upset over a decision to transfer financial control of the joint FAMU-Florida State College of Engineering to FSU. And Trustee Lawson is stands by his push to fire the president. “We’ve had ongoing issues with this administration whether it be the alumni, students, board of trustees or board of governors—largely around the Engineering School as well. So I feel like we’re at this point given the multitude of issues, in addition to the financial improprieties," he said. In a final move, FAMU Trustees approved a move to hire an independent auditor to examine their concerns with the president. FAMU Board Chairman Rufus Montgomery says someone on the President’s leadership team attempted to interfere with the school’s auditor general. 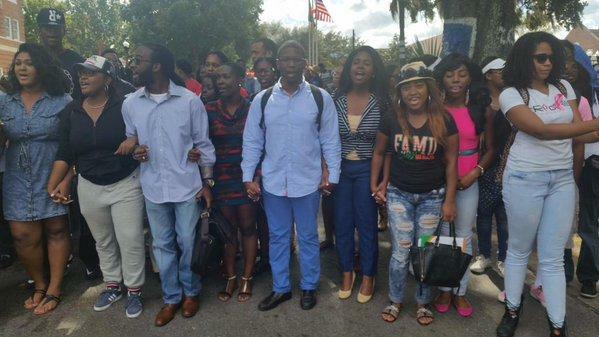 Now some FAMU students are calling for Montgomery’s resignation. His relationship with Mangum has become increasingly bitter and he angered FAMU Student Body President Tonette Graham during the meeting after she requested numerous times to speak and disagreed with the board’s attempt to fire the President in a conference call without public comment. 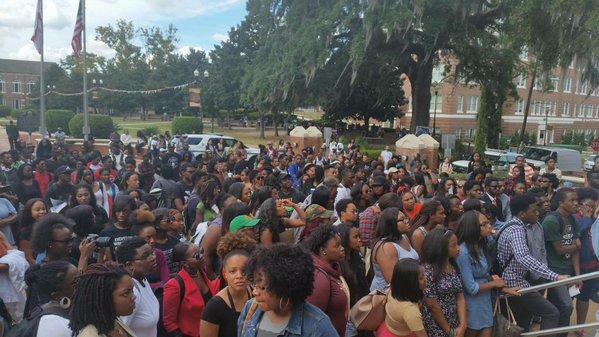 The votes to oust Mangum did little to quell the turmoil at FAMU, but it did lead more than 250 students to march to the capitol in support of the school's embattled president. Democratic Representative Alan Williams of Tallahassee, a FAMU alumnus, accuses Mangum’s opponents on the board of being reckless with the school’s reputation. More than 250 students gathered in front of Lee Hall auditorium to call for the resignation of BOT Chairman Rufus Montgomery. They should consider resigning, Williams said. “It doesn’t provide any continuity, it doesn’t provide any support to the university. I thinks folks are starting to get frustrated and tired of not only the brand of FAMU being tarnished I think they’re getting tired of the efforts and the work of the chair and others on the board of trustees. " An emergency meeting was unwarranted, Williams said. There shouldn't be such a rush when two audits looking into alleged financial improprieties aren't complete, Williams said. Brooksie McGraw, a 20-year-old FAMU student from Gainesville, was organizing a pro-Mangum protest minutes after the board meeting. McGraw serves in the student senate and as a school ambassador. She says her recruiting efforts are slowing because the school's reputation is flagging. Mangum issued a statement after the meeting concluded. "I would like to thank the members of the Board of Trustees, our students, alums, and friends for their support. My commitment to this University is stronger than ever. I am committed to working with all of our stakeholders to enhance the educational experience of our students, and ensure that this University operates at the most effective and efficient level possible." And so did state university system Chancellor Marshall Criser:. "The FAMU Board of Trustees is responsible for the institution's oversight and for its financial integrity. Today, that Board decided to engage an external party to conduct a review of its concerns, demonstrating its commitment to ensuring a high standard of stewardship for state and student resources. The State University System and the Board of Governors remain committed to the success of FAMU and its students." 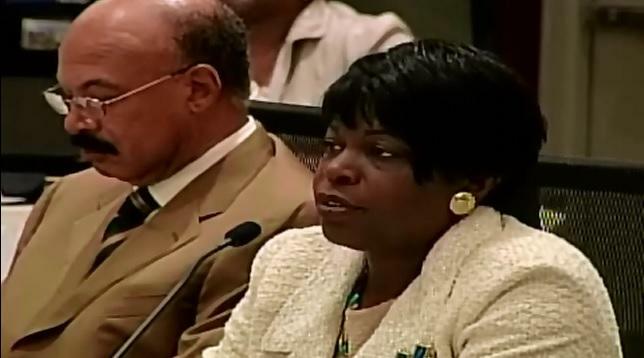 Original Story: Two motions to fire Florida A&M University President Elmira Mangum have failed. Trustees accuse Mangum of financial improprieties, which she denies. But though she may keep her job for now, tension between Mangum and her governing board are showing no sign of thawing anytime soon. Mangum called the push to fire her a “witch-hunt” and is accusing the Board of not following its own rules when it comes to facilities construction and approval. At issue is whether Mangum had any oversight or approval authority over a $70,000 garage which was built at the site of the President’s House, where she resides. Mangum says she’s done her job to better the university, but “there are counter-forces” trying to tear the school down. The President maintains she had no authority over any of the construction work at the house, and that work was authorized prior to her tenure at FAMU. She also says a $15,000 given to Provost Marcella David was wrongfully paid from E&G funds (a violation of law) but the dollars were later put back. The transfer occurred after the fiscal year ended. Board Chairman Rufus Montgomery and trustee Karl White say FAMU's auditor general has experienced "interference" in trying to get answers. They're asking for an outside auditor to look into the trustees' concerns. 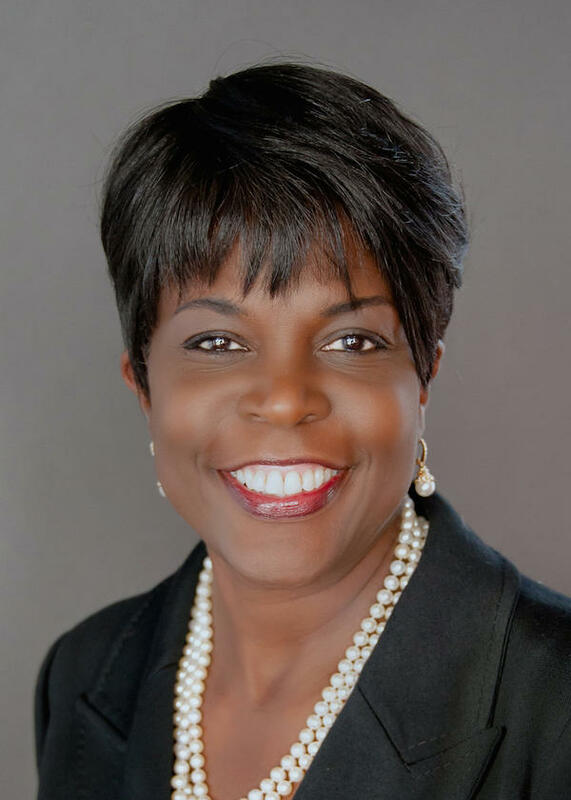 Florida A&M University President Elmira Mangum has issued a response to her Board of Trustees. Mangum is accusing the board of micro-managing her and says the claims of financial irregularities during her tenure are "baseless". Update: The Florida Board of Governors is checking up on several financial issues at Florida A&M University. Many parts of the BOG's request are similar to concerns being raised by FAMU's own trustees who are holding an emergency meeting Thursday. 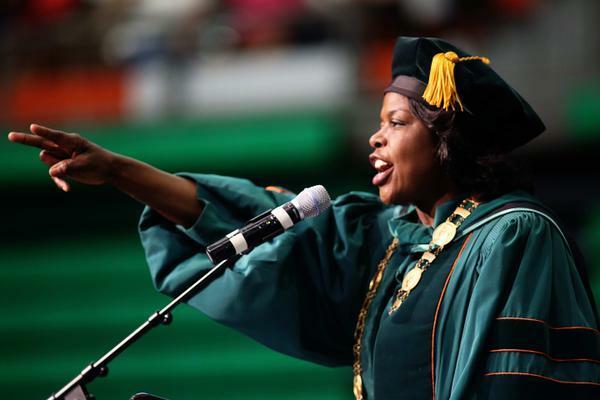 Florida A&M University President Elmira Mangum will have to submit monthly progress reports and have a midterm evaluation under a plan approved by her board Thursday. Update 4:53 p.m.: FAMU has posted the agenda and materials for the upcoming Board of Trustees meeting July 21. 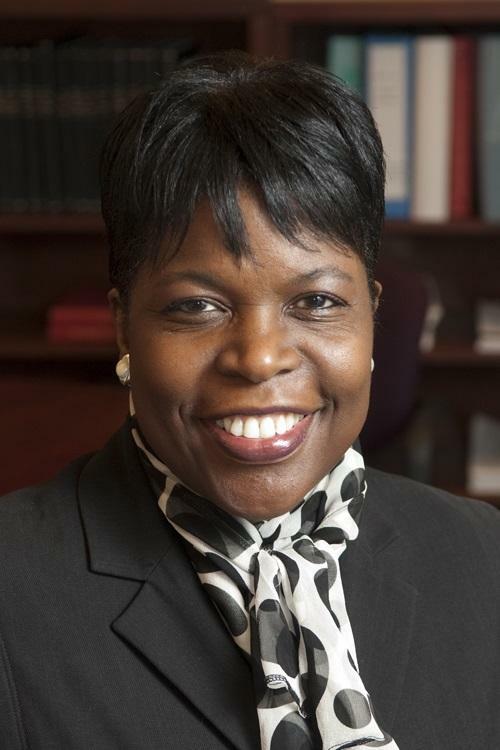 Trustees are expected to take up the evaluation of President Elmira Mangum. The Florida Board of Governors is reviewing claims against Florida A&M University’s Board of Trustees. Some lawmakers and alumni are questioning how much say the university’s board should have in the day-to-day operations of the school.